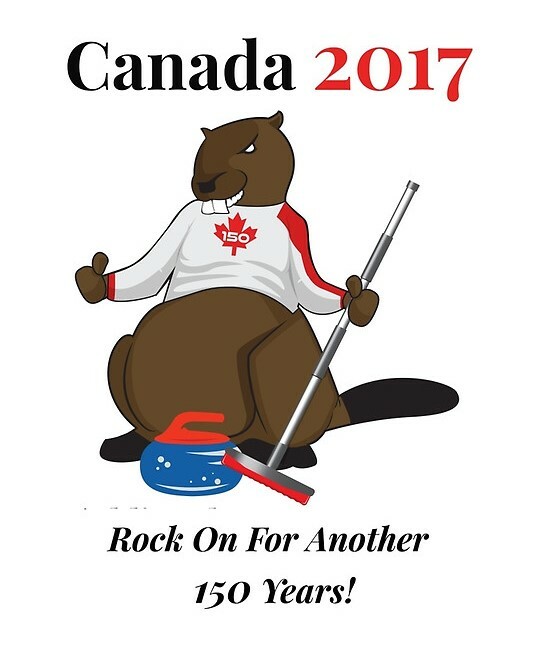 Celebrate Canada 150 at the Thessalon Curling Club, Friday & Saturday, November 17 & 18/17. On Friday, visit their heritage displays between 7:00 & 9:00 p.m., watch the Draw to the Button finalists & prize presentation by NCU Delegates, coffee & cake to be served. At 9:00 p.m., Flathead Ford will be entertaining for a dance featuring ’50s & ’60s music. On Saturday, enjoy a pancake breakfast between 8:00 & 11:00 a.m. to support the Bantam Curlers. Then take part in a “Red & White Spiel”. Cash prizes. $35/person, includes supper. Everyone welcome!